I started the Face Value project in 2000 after a year of traveling and photographing a number of cultural social documentary stories. One of my aims was to counteract the fascination held by the international media and popular culture with stereotypical portrayals of M??? ?ori wearing ‘fierce’ facial tattoo that repeatedly highlighted a public misrepresentation of the art form. I was not interested in the generic context of moko, nor in the history or politics of the process. I am neither an anthropologist nor an academic specializing in such things. My intention was to find out what the traditional facial tattoo meant to the individual and how it came about in this fast changing world. 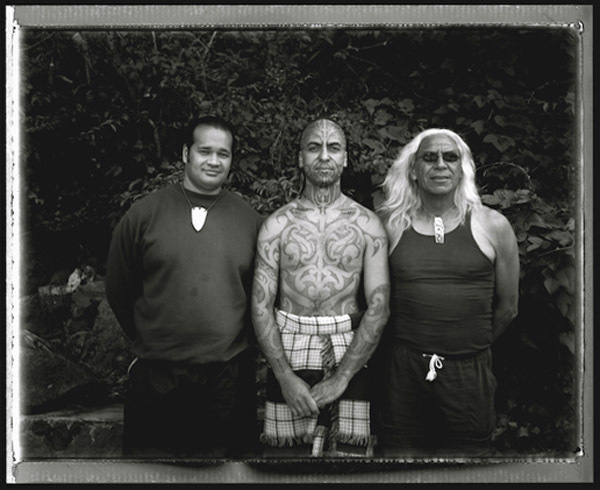 These images are personal, with each person sharing their knowledge pertaining to their experience with the moko. This is not a body of work that covers the whole M??? ?ori perspective of facial moko. It is about six personal stories presented exactly as they are. I have discovered that there are political and cultural issues attached to the idea of what moko is today, and the points of view are varied depending on age, gender, tribal affiliation, knowledge and personal experience. The subjects did not choose to discuss regional differences, political acts or approval from elders. We talked about the experience within their own process – each uniquely personal and special. 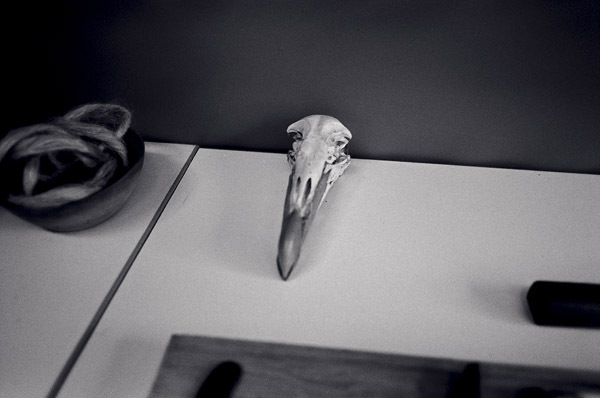 The work is about the relationship between the artist and the recipient; it is about the individual’s connection to their own personal reasons for taking on the facial moko. 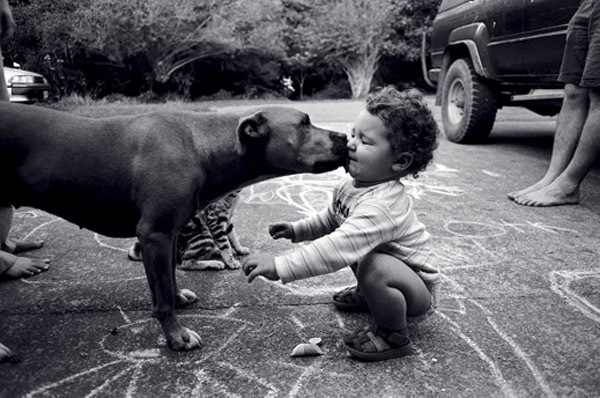 I have spent eight years working closely with the people featured and with many others. I feel reassured that they all appreciate how their stories are represented. This has been achieved by building trust, taking time and paying attention to detail in the communication process and by the mutual respect that developed. It was a great privilege to be able to photograph and film these events. Face Value is an artist initiated project, supported by Pataka Museum of Arts & Cultures. The 37 minute film runs on a loop with each of the six stories as self-contained ‘chapters’, so the audience can choose to be up close and personal with one or all of the stories. The concept for this is that the stories are preserved as being personal and intimate unlike the conventional way of viewing a full length film in a cinema. Music is an integral element connecting each story. The representation of the relationships and art of moko from a personal perspective aims to be informative, enlightening, and intimate. Gaining a new experience is the potential outcome for the viewer, depending on their own connection to family, identity and human connection. Each of the six stories has an individual personality so the music has been chosen to carry each story and to reflect the character of each. 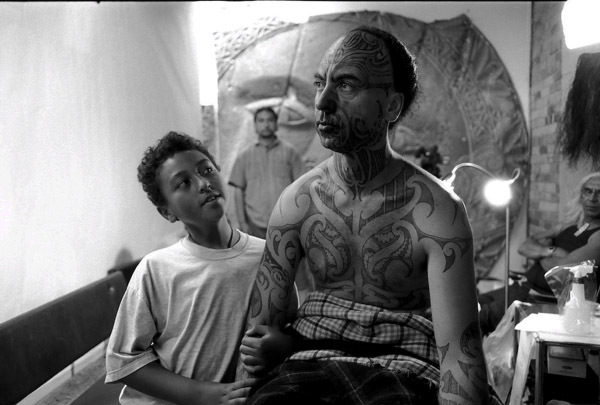 The style of the moving and stills imagery has been paced to faithfully represent the person, their relationship to the moko and the connection between the artist and recipient. 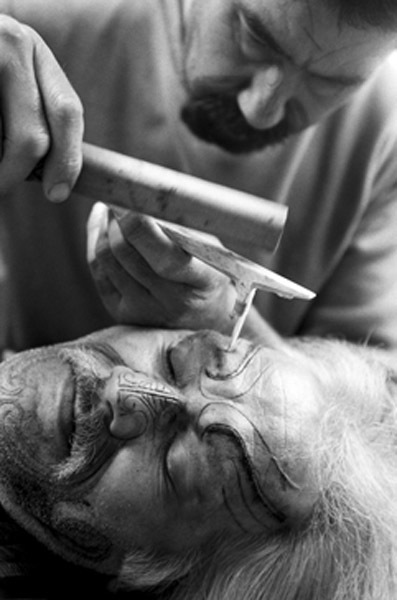 Unique to the film is contemporay footage of facial moko being carried out using traditional tools and technique. An eight page foldout brochure accompanies the exhibition. These will be provided free of charge and distributed equally amongst participating venues. Serena Stevenson is available to talk at galleries about her eight year project. She has also offered to help arrange individuals featured in the film installation to participate if requested. 30 x framed photographs. Image 20 x 18″, frames 475 x 575mm. 6 x framed photographs. Image 20 x 24″. frames 535 x 640mm. Film installation (DVD format). Can be shown on 1 or 3 monitors or projectors (in consultation with the artist). Tour folder with condition reports, check lists, media kit and layout guide. Requres approximately 50-60 running metres for framed photographs. Works can be double hung if necessary. Requires minimum of one DVD player, monitor or data projector for a/v installation. The film can be shown on 3 monitors or preferably projected oversize for additional impact. Intimate space preferable. $2,600+gst including freight and marine transit insurance. Ashburton Art Gallery. 16 April – 12 June. Tairawhiti Museum, Gisborne. 1 July 21 Aug.